The vision of Rio International School is to raise up students empowered for success and significance to positively impact our world. 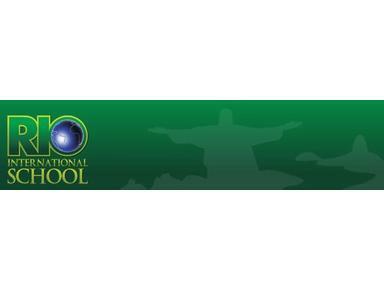 Rio International School exists to prepare students to succeed academically, physically, socially and spiritually, with a commitment to excellence in English language-based education. This education is based upon a foundation of Biblical truth, respecting individuals of varying religious, ethnic and cultural backgrounds.